Before going to the thyroid diet, it is too important to know the reason behind the thyroid. The thyroid gland is the largest endocrine gland which is present in the neck below the thyroid cartilage. This gland control many organs function like controlling the body’s hormone, use of energy by the body and making proteins. This gland starts producing thyroid hormone named as T3 and T4. Food like bread, salt, sea food produces thyroid hormones. Now a days it is spread widely mostly in women. 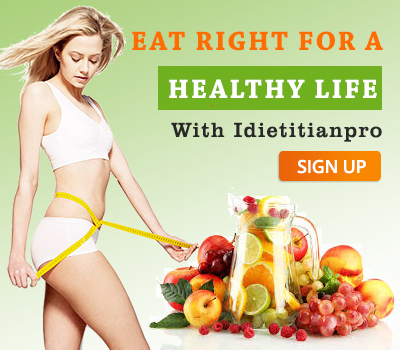 The best cure for the thyroid you can get it here by using idietitianpro.com diet plan and proper meal chart. Hypothyroidism: Hypothyroidism means the production of thyroid hormone below the normal level. It results in the increase in weight. Hyperthyroidism: It means the production of thyroid hormone is an excess amount which results in weight loss. Symptoms may vary according to the body but here are some common symptoms have a look. This thyroid hormone results in various health complications like hormonal imbalance, delay in growth and development of children. Deficiency of iodine is the most common factor which results in hypothyroidism. Some other factor is the chronic disease. If you want to confirm that you are suffering from the thyroid or not, firstly you have to do blood tests only for confirmation. In case you are suffering from thyroid, then you can go with our diet plan which will give you positive results definitely. There is a relationship between thyroid and weight. Thyroid sends hormone into the blood which regulates our metabolism. But when your body does not make enough amount of this hormone which slows down the process of body function and activity by this you feel like fatigue, depressed which results in increasing weight. It is not compulsory that thyroid patient gain weight, in the case of hyperthyroidism, the weight is started to lose. So for the losing weight and gaining weight. 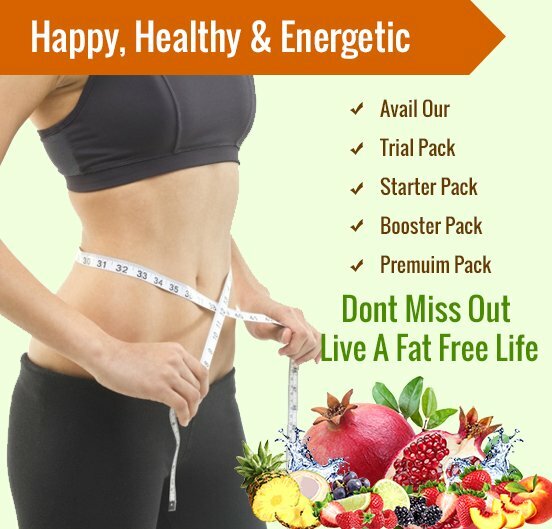 In both the case, our experts give you the best plan for a healthy body.